We are currently in the process of migrating our WasteExpo 2017 Conference Program to a new website. In the interim, be sure to take a look at some of our other great content from WasteExpo 2017. 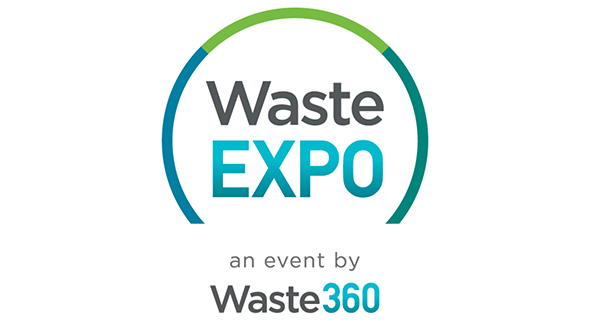 This year, we are celebrating the 50th anniversary of WasteExpo in Las Vegas. Visit here to learn more.